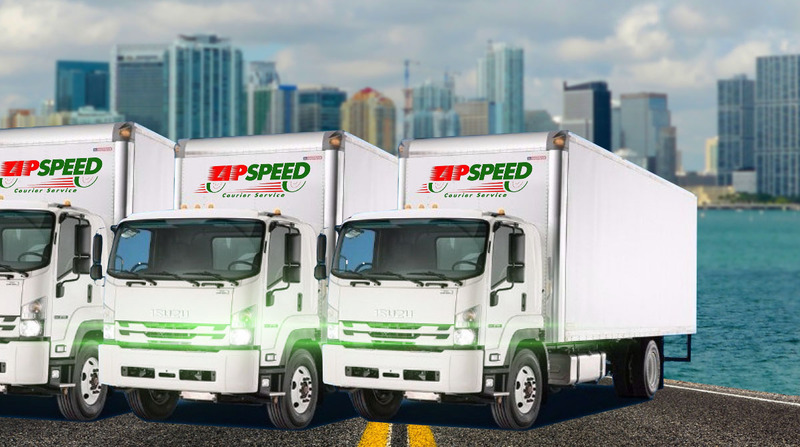 If you’re shipping freight in South Florida, ZipSpeed has all the logistics in place! 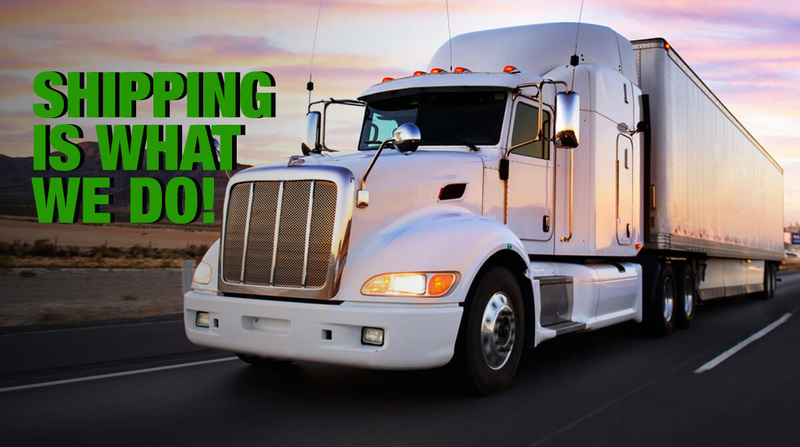 Get the rate that outfitted for you. 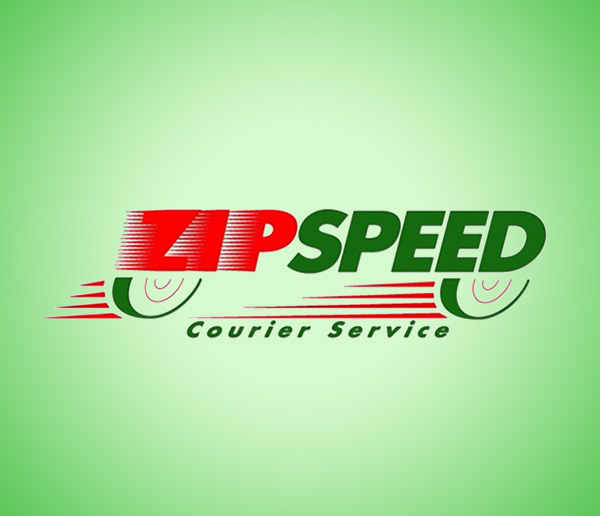 Use ZipSpeed's efficient ship request form to get the best results! 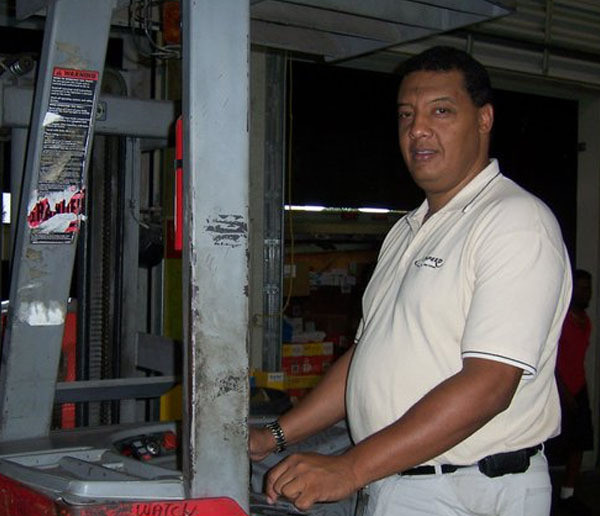 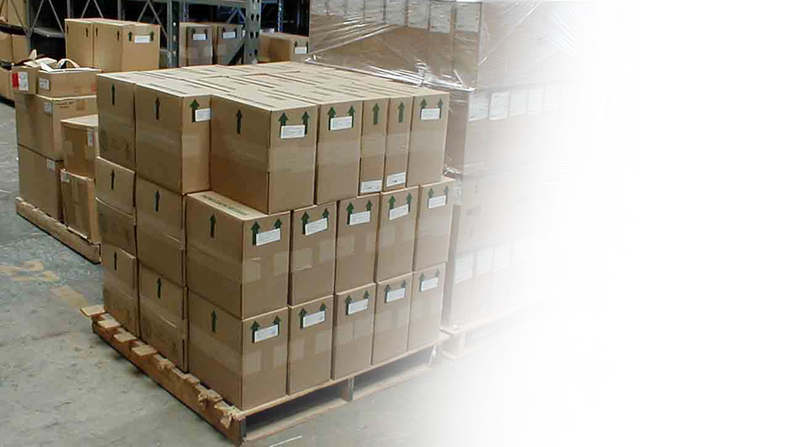 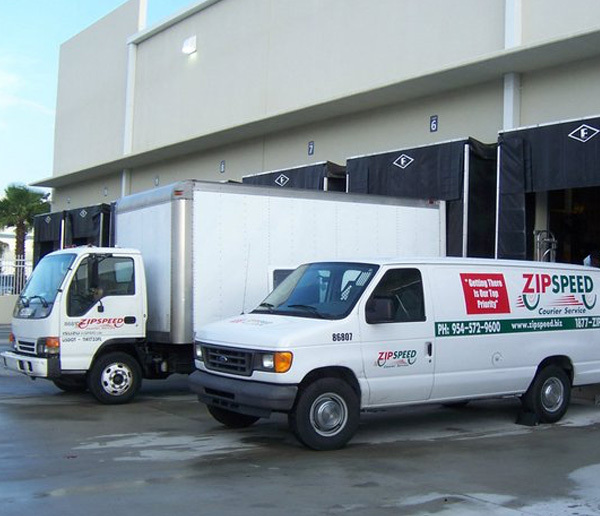 We offer a comprehensive range of air-freight forwarding services that has a good major airports..
ZipSpeed is one of the most dependable freight services in South Florida. 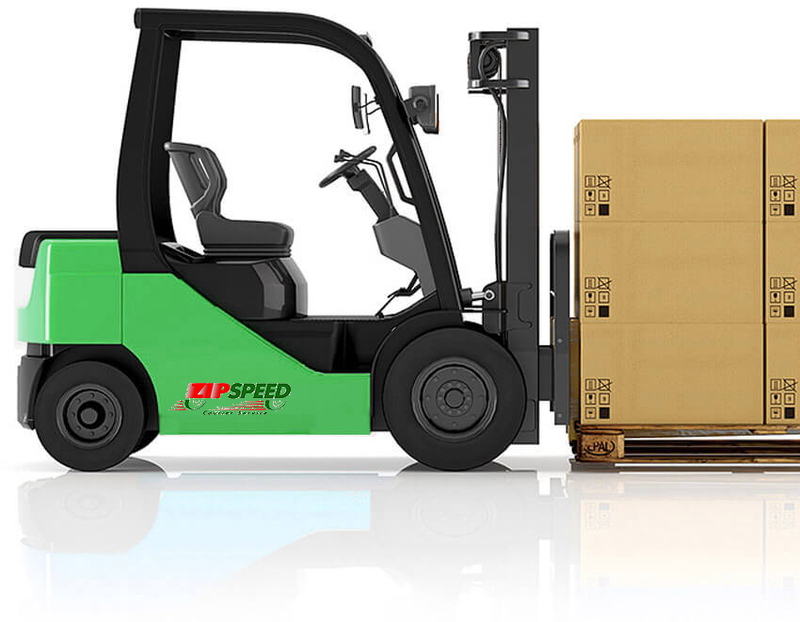 These are a few brands that approve our message.